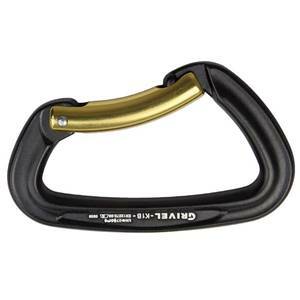 Grivel carabiners are forged using the same technology that we use for our ice axes. Each carabiner is individually strength tested and has its individual test number laser carved on it. It offers the best balance between weight, breaking strength and durability.